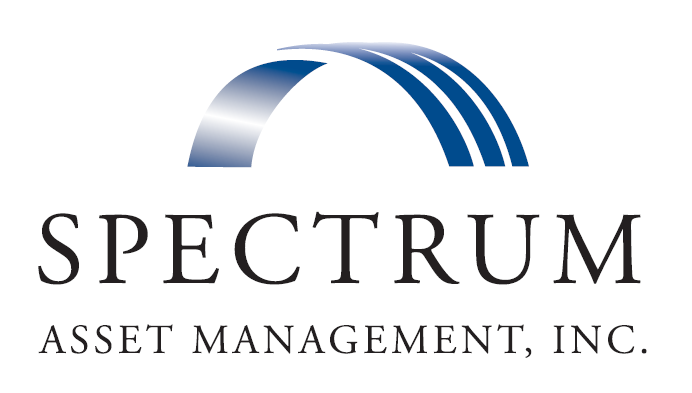 NEWPORT BEACH, Calif., August 28, 2018	(Newswire.com) - Spectrum Asset Management (Spectrum), an SEC-registered investment advisory firm that manages approximately $500 million in client assets, has developed a unique approach to identifying and implementing integrations of other advisory firms that is proving to be extremely successful. The independently owned and operated wealth management company today announced its third acquisition: Needelman Asset Management. Over the past six years, Spectrum has successfully integrated three independent advisory firms in southern California, with the principals of each firm typically joining Spectrum as executive vice presidents. Spectrum’s perspective is that transition is not simply a financial transaction, but an emotional process with which the selling firm must be comfortable. Any number of things can sabotage a deal, delaying the principal’s ability to move on to the next chapter. Advisors frequently spend months dancing around key emotional issues only to walk away at the eleventh hour or experience their discomfort emerging months later and they’ll unwind the entire transaction. Spectrum’s approach is to ensure that subconscious beliefs are called out into the open from the beginning, so they can be handled with skill, empathy and respect. Having seen many unsuccessful “mergers” throughout the '90s, Spectrum completed its own family transition from father/son co-founders R. “Kelly” Kelly and Marc Kelly to son/brother Ryan Kelly in the early 2000s. In addition to expanding from pure portfolio management into comprehensive wealth management, Spectrum leveraged its hard-won wisdom and experience to assist other RIAs in successfully crossing the chasm of uncertainty. “We have not only worked successfully through three acquisitions in just six years, but we have also walked more than a few miles in their shoes,” Kelly added. In 2012, Nancy J. Howard, CFP®, merged Harrigan and Howard Financial Advisors with Spectrum as the next step in her 40-plus-year career in the industry. In 2013, Michael J. Ottman merged Ottman Financial Group Inc. with Spectrum. Father-son team Chet and Mitchel Needelman of Needelman Asset Management are the latest to join the Spectrum fold. Spectrum Asset Management is actively looking for additional independent financial advisory firms in Southern California that are on their own journey of transition and may be seeking a right-fit succession or continuity plan. Firm principals interested in having a conversation about the Three Wins should contact Spectrum CEO Ryan Kelly at 949-717-3400 or Ryan@MySpectrum.com. ABOUT SPECTRUM ASSET MANAGEMENT INC. Founded in 1987, Spectrum Asset Management is a fee-only independent Registered Investment Advisor (RIA) with the Securities and Exchange Commission (SEC). Based in Newport Beach, California, with a satellite office in Maui, the firm directly manages client accounts held in custody by independent custodians, such as Charles Schwab, TD Ameritrade and Comerica. A second-generation family business, the firm’s clients are primarily individuals, families and institutions with liquid assets of $1 million-$30 million. For more information, visit www.MySpectrum.com.